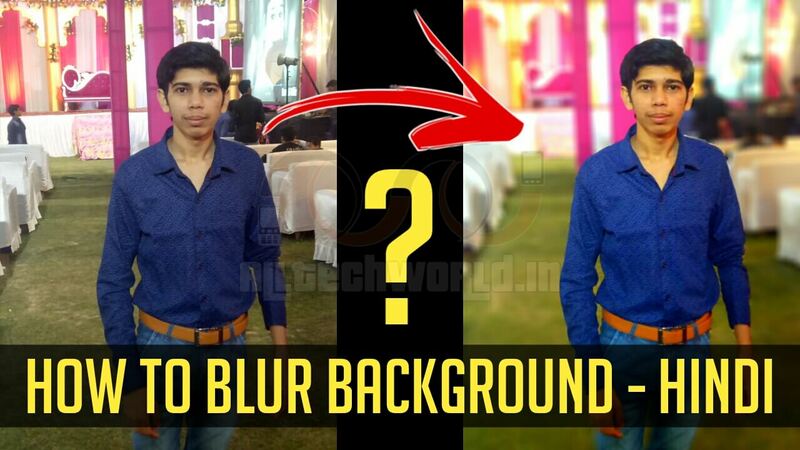 Kisi Bhi Photo Ka Background Kaise Blur Kare? Photo Ko Background Blur Karne Ke Liye Meri Sabse Personal Favorite Or Recommended App Hai Auto Focus. Ye Google Play Store Par Free Me Available Hai, Is App Ki Madad Se Photo Ka Background Hi Nhi Balki Uske Sath Sath Photo Me Kai Saare Effect Or Bokeh Mode Etc Editing Kar Sakte Hai. 2. Download Hone Ke Baad App Ko Open Kare. 3. 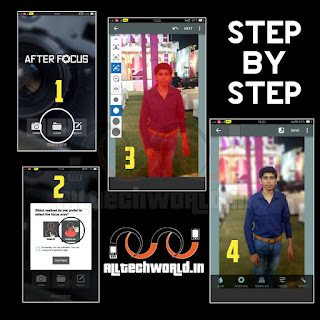 Ab Album Ko Choose Kare, Uske Baad Jis Photo Ko Aap Blur Karna Chahate Hai Usse Select Kare. 4. Uske Baad Aapse Mode Select Karne Ko Kahega. Aap Auto Or Manual Mode Apne Hisab Se Select Kar Sakte Hai. Mera Personal Favorite Manual Hai.
" Auto Mode Me App Automatically Background Ko Blur Karti Hai, Par Isme Photo Me Kuch Jayda Feel Nhi Aati Hai. Lekin Manaul Mode Me Aapko Sab Kuch Karna Hota Hai Jisse Aap Apne Photo Ko Ek Alag Sa Look De Sakte Hai. " 5. 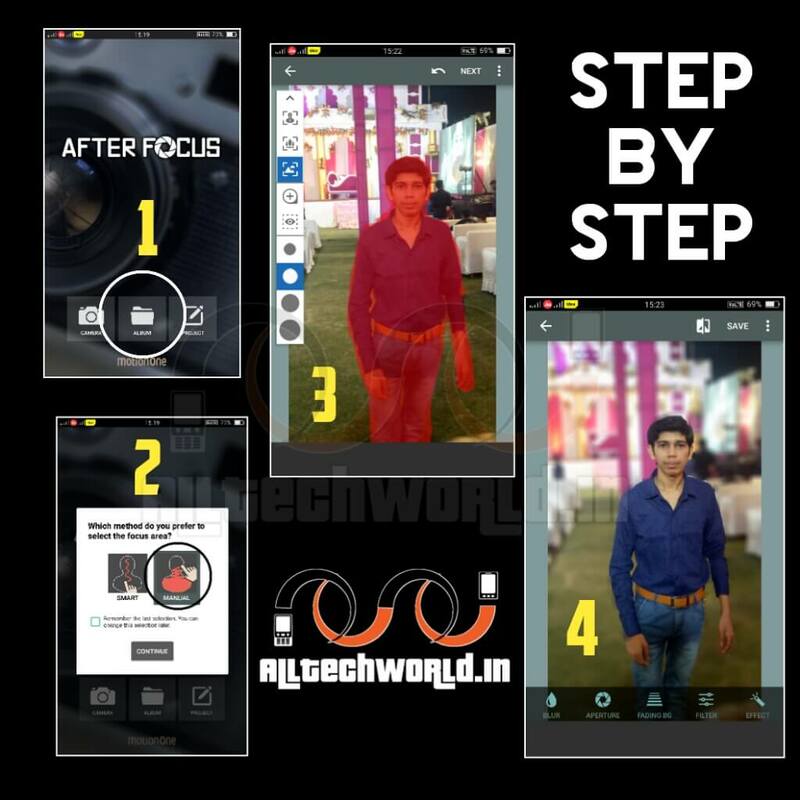 Manual Mode Select Karne Ke Baad App Jis Area Ko Aapne Focus Me Rakna Hai Usse Pura Red KarDe. Uske Baad Baki Ka Background Blur Ho Jaega.
" Starting Me Aapko Side Ko Mark Karne Me Problem Aa Sakti Hai, Par Dheere Aap Seekh Jayenge. " 6. Ab Next Ke Button Par Tap Karke. Aap Final Dekh Sakte Hai Aapka Photo Kaise Lag Rah Hai. 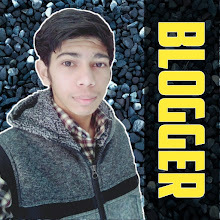 Iske Sath Hi Aap Photo Me Thodi Bahut Editing Kar Sakte Hai Jaise Filter, Effects Etc. 7. Uske Baad Aap Photo Ko Save Kar Lijiye, Or Social Media Par Share Kare. To Aaj Ki Iss Post Me Humne Jana Ki Kisi Bhi Photo Ka Background Kaise Blur Kare? 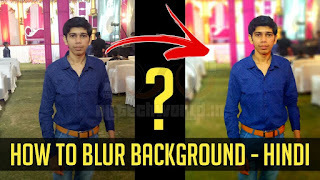 How To Blur Background Of Any Photo Hindi | Post Helpful Laga Ho To Share Jarur Kare! Thanks!